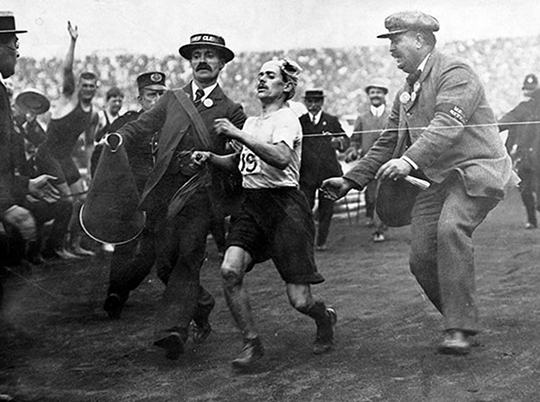 When an exhausted Dorando Pietri was helped across the finishing line in the 1908 Olympics marathon, Sir Arthur Conan Doyle, creator of Sherlock Holmes, was there to write about it for the Daily Mail. 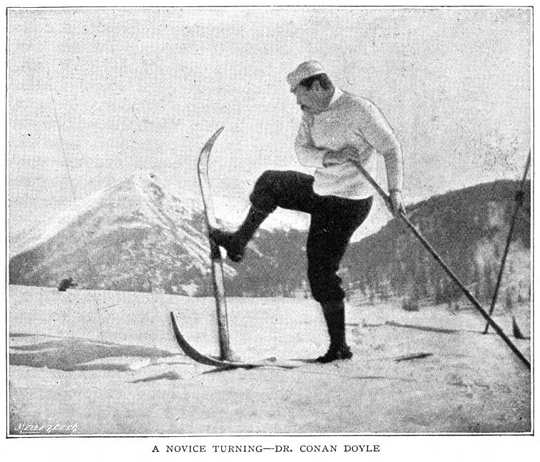 Peter Lovesey explores how the drama and excitement of this event led Conan Doyle to become intimately involved with the development of the modern Olympics as we know it. 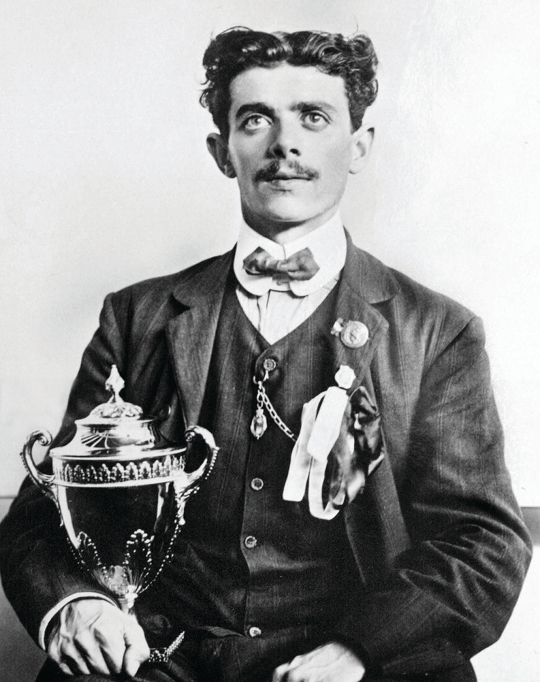 at the London 1908 Olympic Games, only to be later disqualified. almost every history of the Games. This was an extraordinary event. runner. And a craze for marathon-running was born. team. Conan Doyle was seated in the stands. 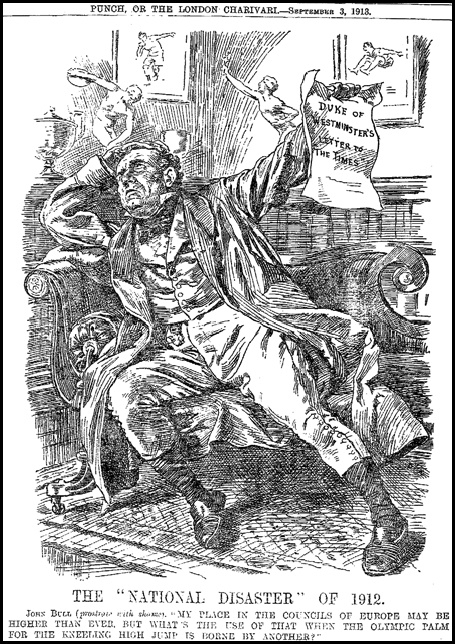 His report in the Daily Mail (25 July, 1908) makes this clear. returning to Italy in May, 1909. His travels lasted until 1912.
indignation swept over the country, and Sir Arthur Conan Doyle . . .
criticisms of the nation’s role in the Boer War. in shape to appeal to the public for funds. the AAA; and J.C.Hurd, representing the swimmers. place which we now occupy. published a piece strongly hostile to the Olympic Games. laboriously built up during the last year, will have gone to pieces. 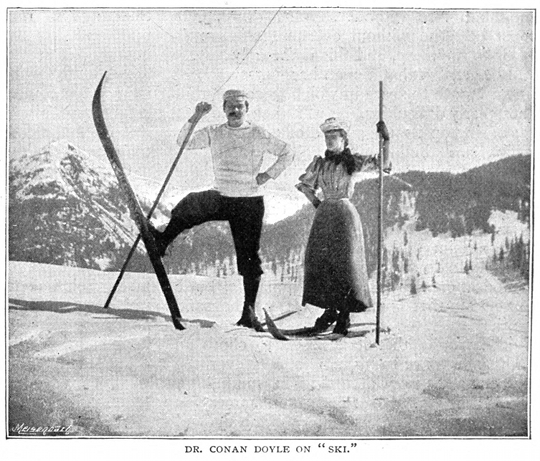 1920 Olympics was debated, Conan Doyle was no longer at the forefront. important principles had been established. Association (1979). His website: peterlovesey.com. 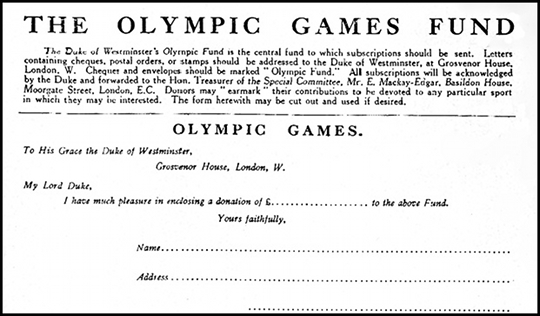 The article above is an adaptation of one first appearing in the Journal of Olympic History, v.10 (2002).